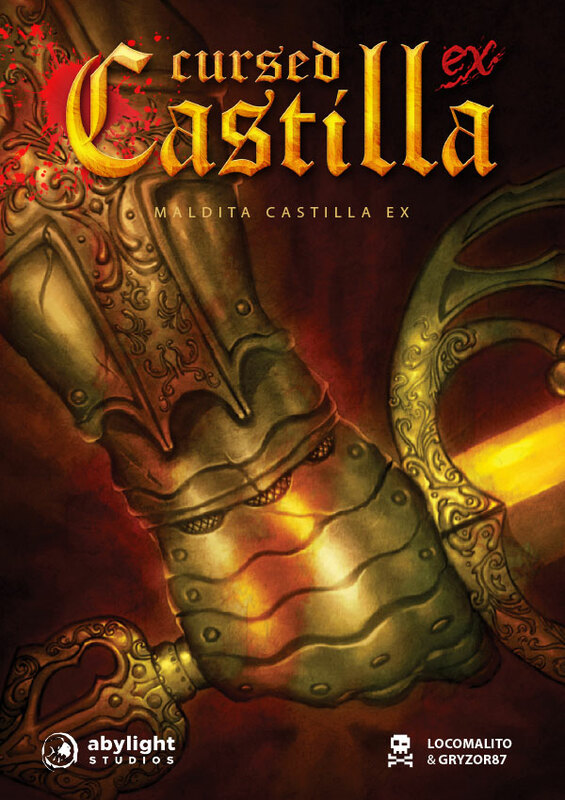 Maldita Castilla EX adds two new chapters to the original version, along with new weapons and enemies. 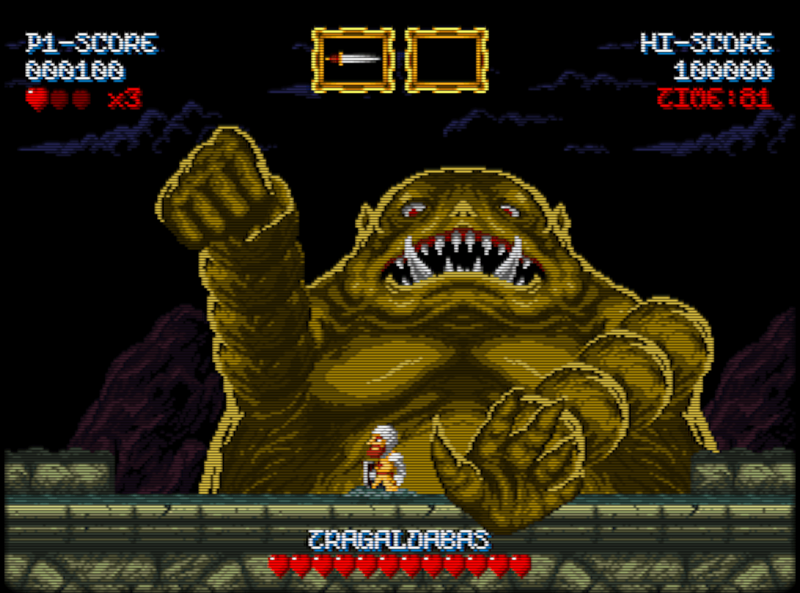 It has several arrangements in level design, graphics and sound, plus new display options, achievements, a high score table and a codex with unlockable info about the creatures and myths that inspired the game. 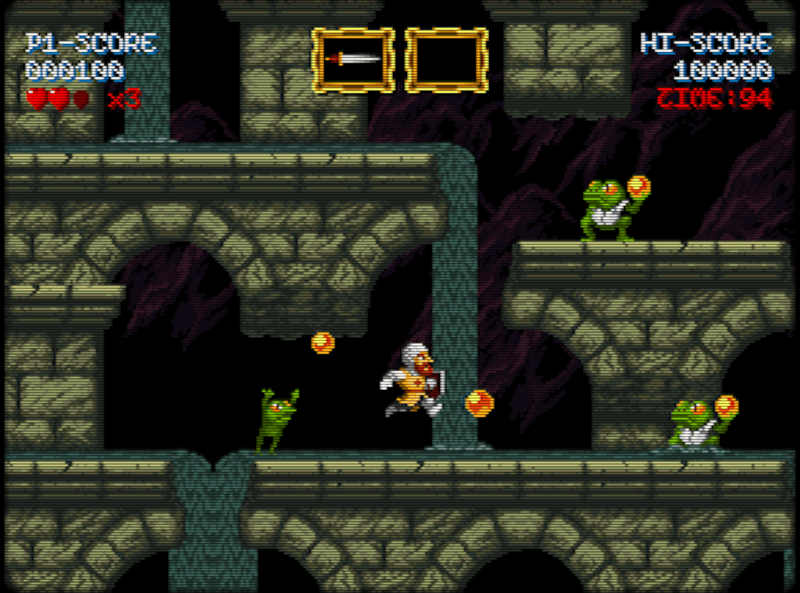 8 levels, 19 bosses and more than 48 enemies. 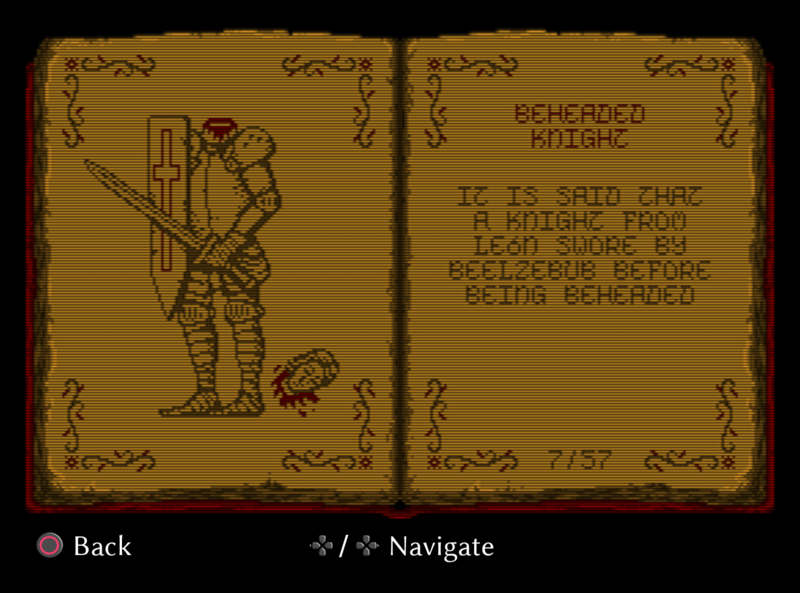 Codex with unlockable pages about creatures and myths. 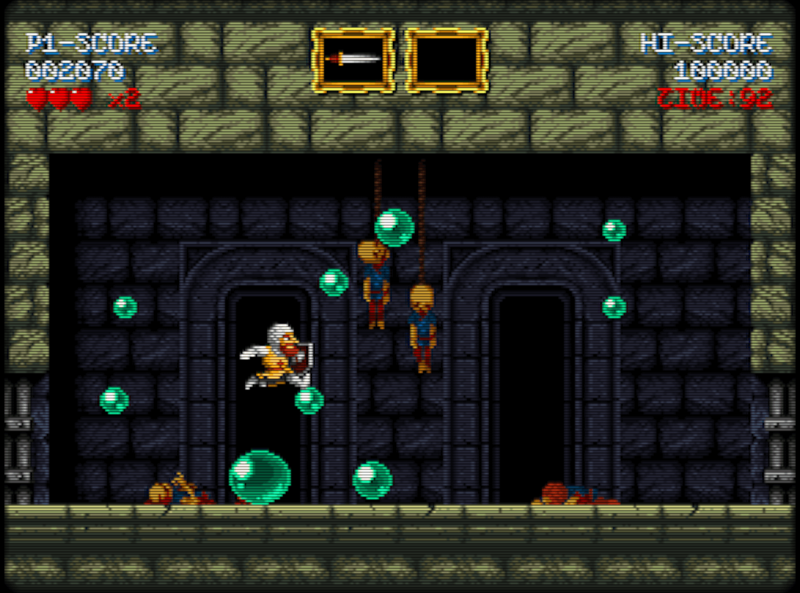 Display options, CRT effect and arcade marquee. Around 70 minutes of game length (once fully mastered). 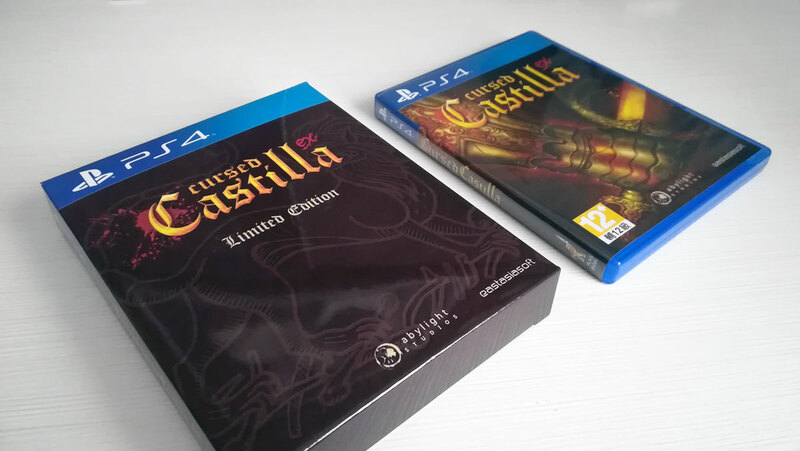 Since its original release in 2012, fans of Maldita Castilla have been asking for a release of the game on their favourite platforms, but dealing with the big industry has always been out of my project rank. However, it was finally possible thanks to the collaboration with the good people of Abyligh Studios. 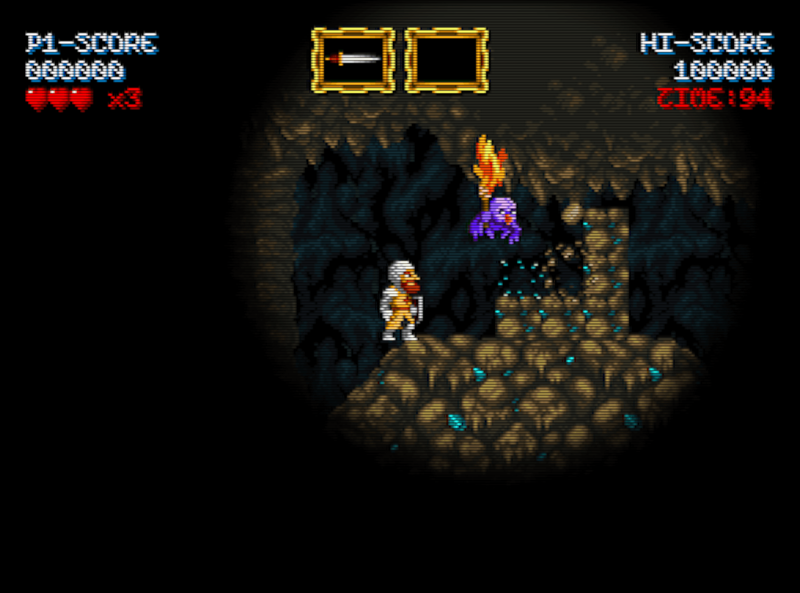 Resuming the project a few years later served as an excuse to improve the quality of the original content, adding also new levels and features. It got very positive ratings from both the critic and users. 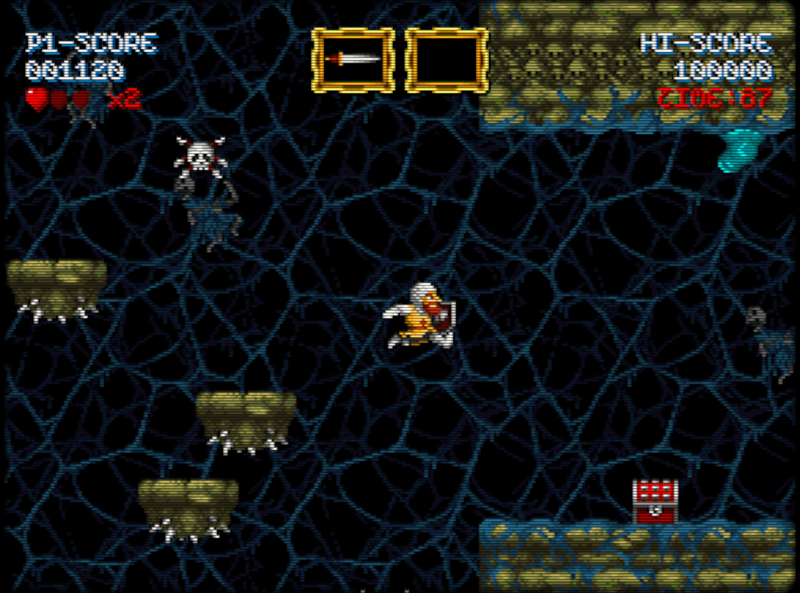 Eastasiasoft published the game in Asian territory. Play-Asia produced a beautiful limited edition that sold out in just a few hours. GAME Spain put on their stores the first retail version of one of my games.